We know you’re doing more than just buying a house – you’re making a home for you and your family. 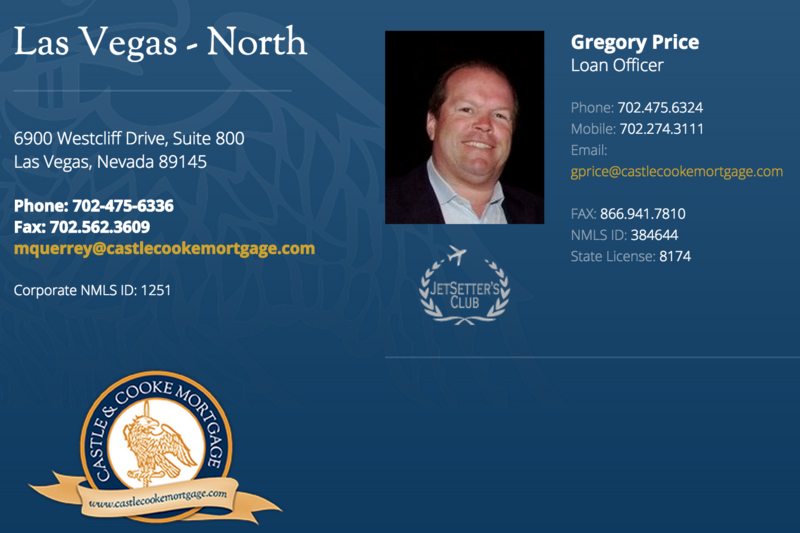 At Castle & Cooke Mortgage, our job is to understand your unique needs and then formulate the perfect home financing package for you. We realize that every client has a different combination of assets, limitations and dreams. We will take the time to understand your current financial situation and then go beyond the numbers to help you make the right decisions to achieve your goals. Let us help you understand the home financing process and options available to you, and then deliver it. Simply fill out the “Get in Touch” form to the right and we will contact you shortly.